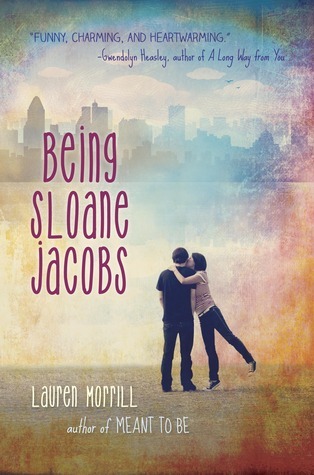 Being Sloane Jacobs is a really cute contemporary YA fiction book! The whole “parent trap” switcharoo works and isn’t cheesy at all. While definitely geared towards fans of Elizabeth Eulberg, Jennifer E. Smith, and Sarah Dessen, it works because the main characters are well written and the two contrasting camp worlds – hockey and figure skating – are interesting and not glossed over. The two uber mean girls, Ivy and Melody, who are out to get their new arch enemies, make for some pretty interesting (and mostly hilarious) situations for Sloane Emily and Sloane Devon to deal with and the two hot hockey players they get involved with are more than just reader eye candy. While running away from their family drama and own insecurities, both girls learn a lot about themselves, which is my favorite part of the book and I think middle and high school readers will really like this one. Being Sloane Jacobs would be a great addition to a classroom library. It’s funny, endearing and has a great message for girls to find their passion and not being afraid to own it. 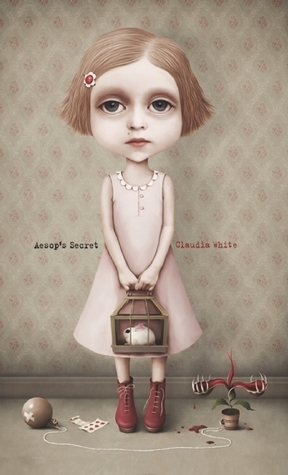 Confession: This was my first book review for this blog, but it was posted somewhere else and kind of hidden. Now that I kind of (?) have this blogging thing figured out, I am posting it here, so readers can actually see it. Thanks for being patient. Lincoln O’Neill works the late shift at a newspaper, but his job is far from the front lines of reporting. Lincoln is the paper’s newest Internet security officer and has been hired to monitor his coworkers’ emails. Every night, in what might be the easiest job in existence, he looks through the flagged email folder and starts reading. For what, he’s not exactly sure, so Lincoln just follows his Y2K paranoid boss Greg’s orders. Two names seem to keep popping up in the flagged folder – Jennifer and Beth. These two friends know that their employers monitor their computers, but their work days still consists of gossipy emails about the office and talking about their own personal lives. Jennifer is married with a husband who wants to start a family like yesterday, and Beth fills in Jennifer with details of her relationship with her brooding rocker boyfriend, Mitch. Lincoln knows he should report Jennifer and Beth for the personal emails, but he doesn’t. Instead he keeps reading. Meanwhile, Lincoln’s own life is seemingly on pause. He is still getting over a bad breakup from college (which was two master degrees ago) and has been avoiding life ever since. He lives with his mom who may be the original “helicopter parent” and sometimes goes to his weekly D&D game to socialize with quite a cast of characters. Through the process of reading Beth and Jennifer’s emails and ultimately getting tangled in their lives, Lincoln learns about loss, love and more importantly, living. I liked this book A LOT. The premise of a twenty eight year old guy reading the email of two female best friends made me laugh over and over. I think about the texts my friends and I send back and forth throughout the day… who knew there was the potential for a novel right in front of me? Seriously though, Lincoln, Beth and Jennifer’s story is fantastic – if Friends would have been an hour long dramedy taking place in a Midwestern newspaper office with less self absorbed characters and voiceovers of funny and sometimes gut wrenching emails, that’s what this book would be. Author Rainbow Rowell is pretty much a master at writing dialogue and character interaction (See Eleanor & Park). About midway I found myself rooting for all of the characters – even Justin, Doris, the Y2K kids, and most importantly, in true love. 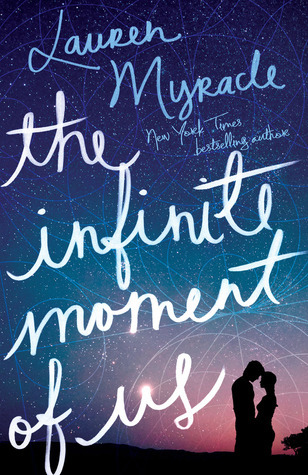 I think a YA audience and older readers would like this book. It’s definitely a GREAT book club book for summer. Now that I’ve read both Eleanor & Park and Attachments I am very eager to read Rowell’s Fangirl. It looks really, really good and I know that Rowell’s readers will continue to be impressed with her work.